Everyone loves caramel apples, so why wouldn’t they also love caramel dipped pears? 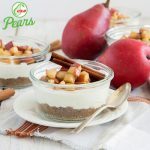 These Ontario pears get the special treatment with this easy caramel and a generous dunk into some walnuts. 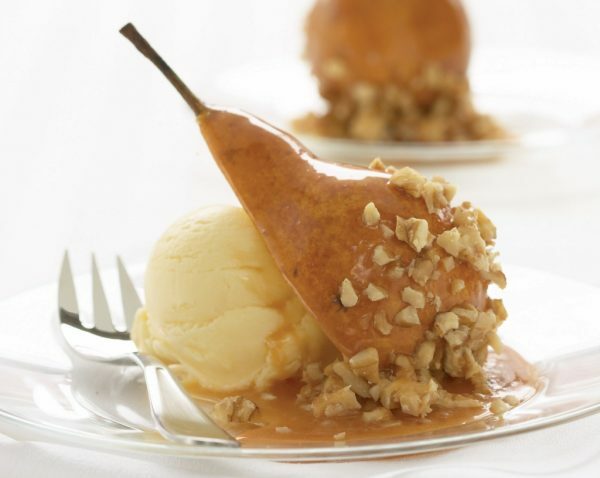 Serve these Caramel dipped Ontario pears with your favourite vanilla ice cream and enjoy! Place pears flesh side down on paper towels. Set aside. 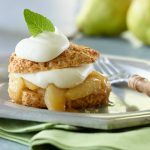 In heatproof bowl or double boiler over saucepan of simmering water, melt caramel squares and whipping cream, stirring frequently. On baking sheet lined with parchment paper spread walnuts evenly and bake in 375°F (190°C) oven, about 5 minutes, stirring once, until walnuts are fragrant and lightly browned. Remove from oven; cool completely. Spread walnuts in shallow dish. Dip pears in caramel, coating evenly, to obtain thick, even coat of caramel. (Repeating if necessary). Roll in walnuts and place on prepared baking sheet. Repeat with remaining pears. Refrigerate until set, about 30 minutes or up to one day. Serve with vanilla ice cream. 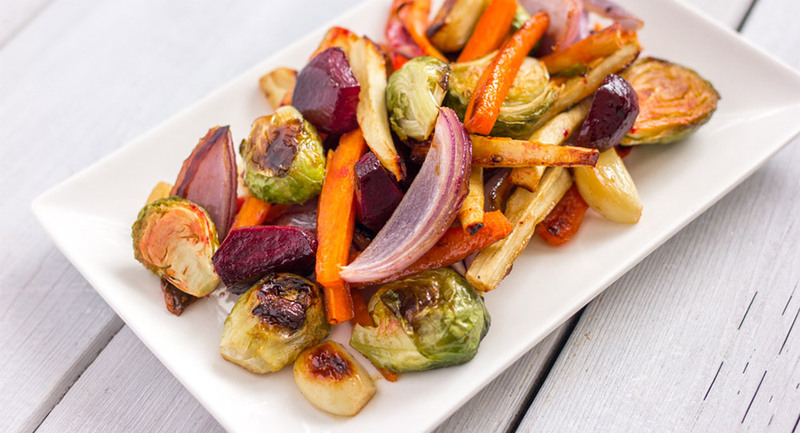 This recipe was kindly provided by our featured member, Ontario Tender Fruit.